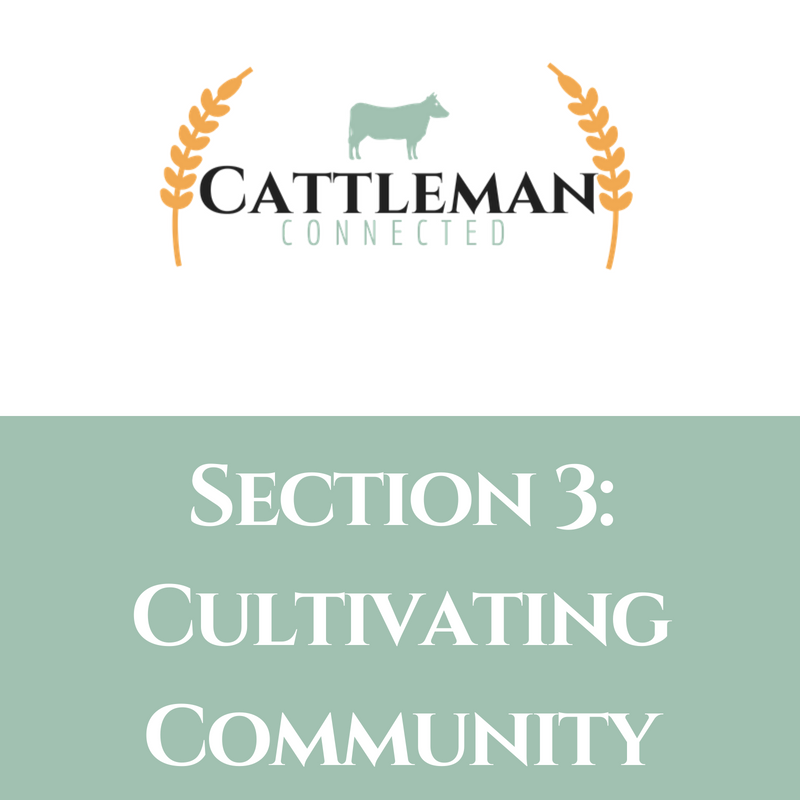 HELLO everyone and WELCOME to module 1 of Cattleman Connected!! I am SO excited for you all to be here and the trust you have in me to deliver the best educational content for agriculture digital marketing. Just a run through of how this all will work. I have designed this course to take everyone from every skill level from the ground up. Each section builds upon the next. So you will find a delay in access between sections and modules in order to facilitate this learning process. I want you to have the best chance of success and that means beginning with the basics and working up into the master levels. Module 1 is all about setting the foundation. We will cover everything from account creation to cultivating the right community for your brand. Each section has a worksheet to take you deeper into impleminting the strategies to success, take advantage of this! As this digital world is always changing, so is this virtual academy. So make sure you are watching your email for updates and new parts to modules as rules and algorithms flex and flow. That's one of the major benefits of being a member here. I will always bring you the most current information and best practices. Use the thumbnails below to navigate between sections of Module 1. Module 2 will be available begining September 1, 2018.